Collection of tips and tricks, basic or advance, that can help any Revit user to take advantage of the program's tool and features. 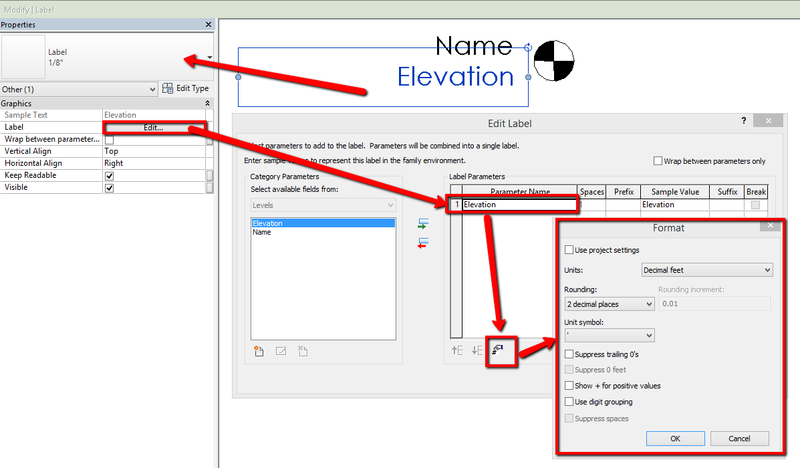 Step 4: in the family edit window, edit Label > Elevation. 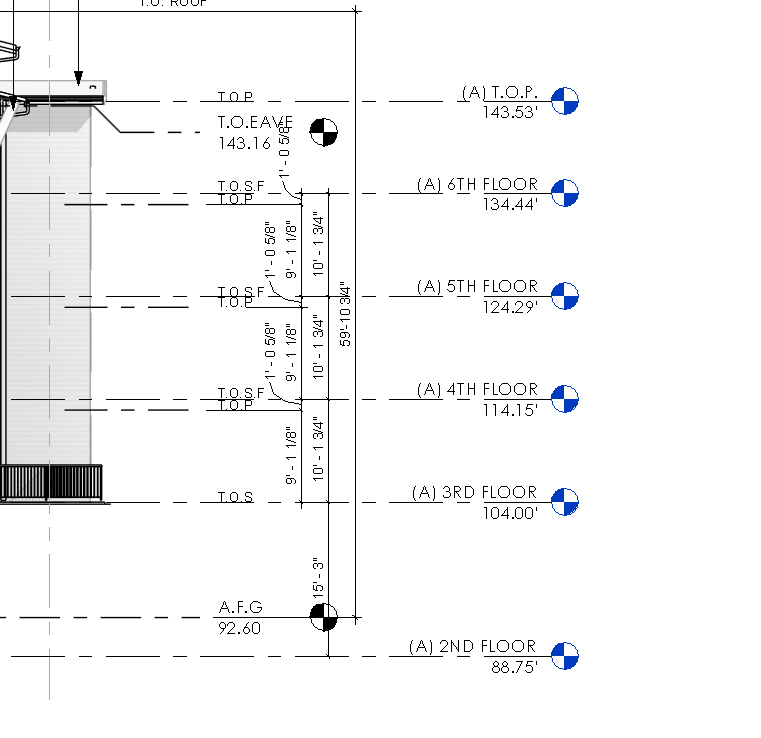 Click on Elevation, little tiny bity edit icon appears…click there to format your elevation label.